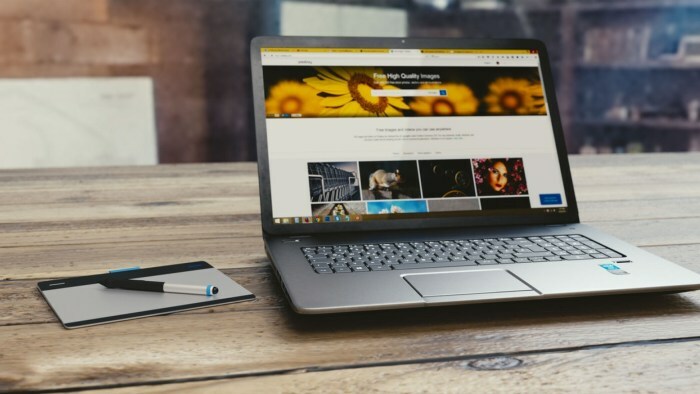 Because oversized and unnecessary images slow down page load times with excess data and file requests, image optimization is an important requirement rather than a nice-to-have to keep your speed up. In this post, we will see four effective ways to optimize your WordPress images for mobile and reduce their impact on the speed of your site. Let’s jump right in! The first step in order to improve your page speed is to remove all those images which are redundant or do not add value. Ask yourself what people want from your site. Do the images on your site help users achieve their goal? Images can be beautiful and fun, but they should contain information rather than be purely decorative. If they are not oriented to help your visitors get what they want, they can be a huge waste of space and load times. If you are not sure whether the images on your site add value, you can run an A/B test and assess the impact they have on your visitors. Is it positive or negative? Were these images ignored? Or did they help users get where they wanted faster? Slider images, for example, have been demonstrated to be ineffective. The web usability guru Jakob Nielson pointed out in this study that visitors get easily distracted and frustrated by carousels. If your images have to stay, be sure that they are in the right file format. Using an inappropriate format can distort your images, increase file size, and thus slow down your WordPress site’s speed. There are two types of web images: raster and vector. They all have their own benefits and usage. Raster images are composed of a rectangular grid of pixels. There are three common formats: JPEG, PNG, and GIF. 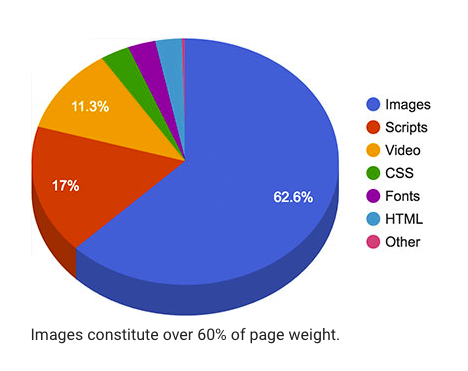 JPEG is the most popular among the image formats used on the web. It is generally better for photographs. JPEGs lose pixel data when they are compressed (lossy compression) and they are perfect for images with a large range of colours. PNGs are common for graphics, screenshots, logos, and icons. They support transparency and have been created as a “lossless” image format. This means that a PNG file preserves all details of an image when compressed (instead of eliminate the pixel data). The process is called lossless compression. GIFs are only used for animated images and simple graphs. Vector images are made up of geometrical shapes such as points, lines and curves. 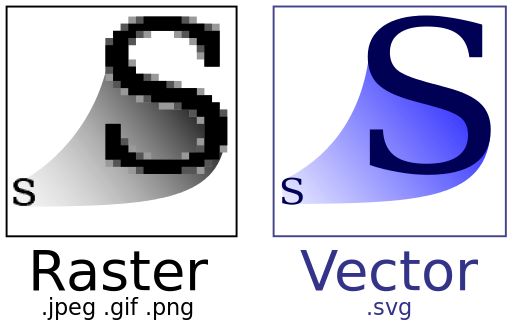 The most common format is SVG. SVGs deliver good results at every resolution and zoom setting. This makes them an ideal format for high-resolution screens and assets that need to be displayed at varying sizes, such as logos and page headers. Compression is an essential step in image optimization. This process can reduce the weight of your WordPress images without losing quality so that they can load faster. JPEGmini: reduces the size of JPEG photographs without affecting their perceptual quality. TinyPNG: uses smart lossy compression techniques to reduce the file size of your JPEG and PNG files. ImageOptim: an image compression tool (JPGs and PNGs) for Mac. ImageAlpha: reduces PNG files by applying lossy compression. WP Smush: this WordPress plugin resize, optimize and compress your JPEG, GIF and PNG image files using lossless compression techniques. In last week’s post, we saw that using a Content Distribution Network (CDN) service can be of great help in speeding up your WordPress site. That’s because it stores a cached version of your static content in multiple geographical locations. With a CDN the static files, especially images, have their source URLs rewritten to be delivered from the nearest server to your visitor’s geographic location (the distance is much shorter than having to make a round-trip to the home server). While this reduces the load on your site’s server, it will also allow pages to render faster. Speeding up the delivery of your static images is a smart thing to do to optimize your WordPress site across devices, improve user experience and get better search engine placement. Images being too large, not compressed, or having the inappropriate format can have a negative impact on the loading and performance of your WordPress site. Truth is that there is no best format, size, or number of images. It will always depend on your desired visuals results. But the above tips will help you make better decisions to combine quality and speed. Do you have any other tips to optimize your WordPress images for mobile? Feel free to share them in the comments section below.